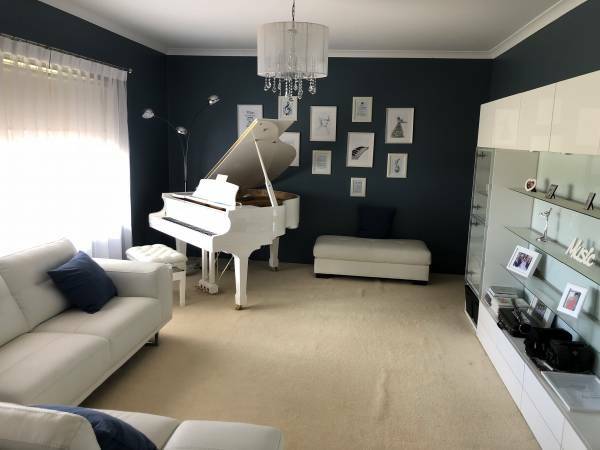 Dynamic Baby Grand that performs. Responsive, impressive for a piano of this size. Featuring precise German design action and a multi-dimensional soundboard giving impressive dynamic range. Ideal for home or studio. 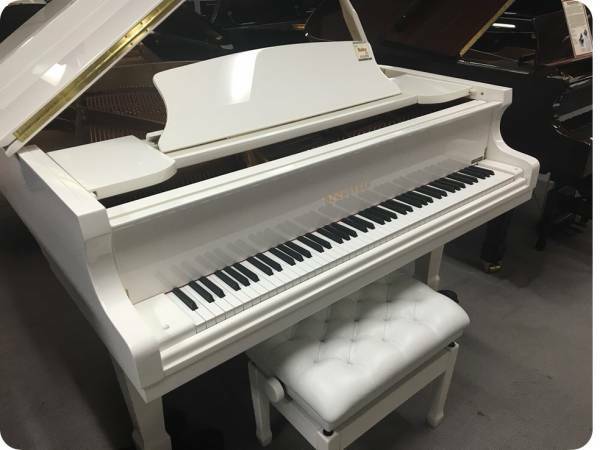 A dynamic Baby Grand that performs. Responsive, impressive for a piano of this size. Featuring precise German design action and a multi-dimensional soundboard giving impressive dynamic range. 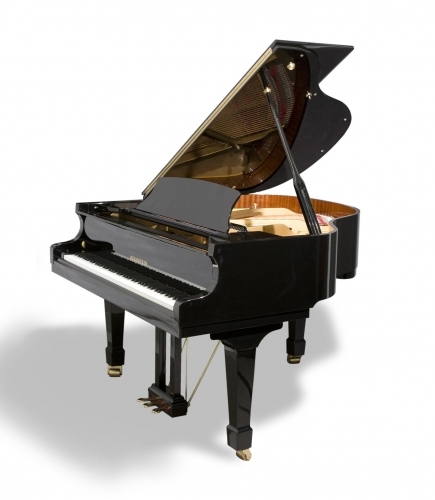 Available in store now in Ebony, about $1000 extra for Walnut and Mahogany, also in white.